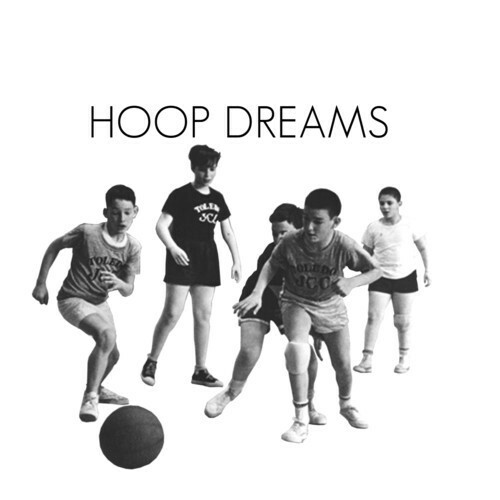 Former Captured Tracks act Hoop Dreams are sadly no more. Huge sigh, we were big fans here at 1FTP, even if they did only exist for a brief period. And there's more in the armoury than just the brilliantly bouncing "XCPR". That's right, highlighted in the collection of 6 (!!) new songs is confirmation of just how good we initially thought they could be, combining vibrant, bass twanging surf with a darker, broodier undertone. It's a real shame they didn't last, but hey, as is life. Listen below, and watch out for future off shoots which will no doubt surface in time.